Okehampton sits at the centre of Devon, where the gentle rolling hills of North Devon meet the stark scenery of the Dartmoor National Park. The high peaks of Yes Tor and High Willhayes can be seen on the horizon on a clear day. The granite strewn moorland of Dartmoor has been inhabited from the earliest of times. Early settlers found ample supplies of easily quarried building materials to construct the hut circles, monoliths and chamber tombs still seen in the high number of Neolithic and Iron Age sites on the moor. In AD 980 the Saxon settlement at the cross roads was listed as a place where slaves were freed. Following the Norman invasion, the Saxon rulers were replaced by the conquerors. The first Norman sheriff of the area was Baldwin de Brion, who built the Okehampton Castle as an administrative centre for the large Devon estates he had acquired. The dramatic ruin of the castle is located just outside the town on top of a wooded hill. Its position still dominates the valley of the River Okemont and the main route into Cornwall. 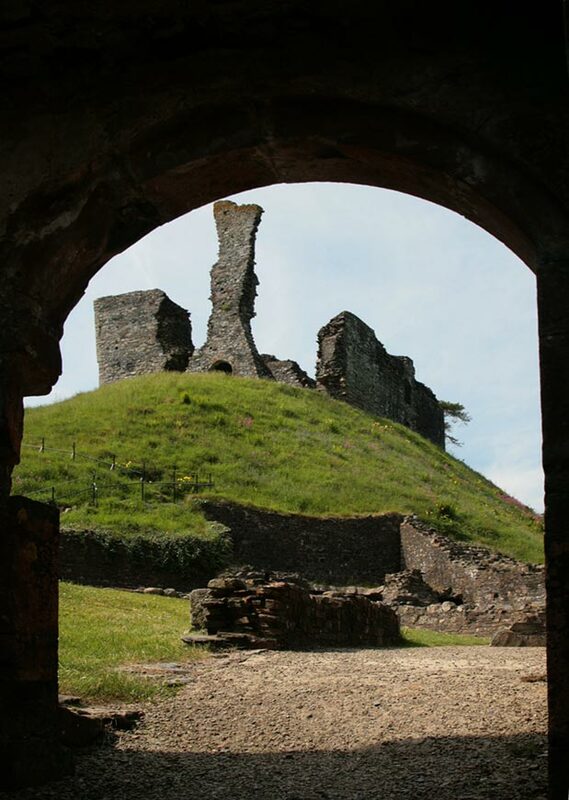 Okehampton was the largest mediaeval castle to be built in Devon. It was destroyed by the order of Henry VIII, after the Earl of Devon was convicted of treason, but is still an impressive sight. 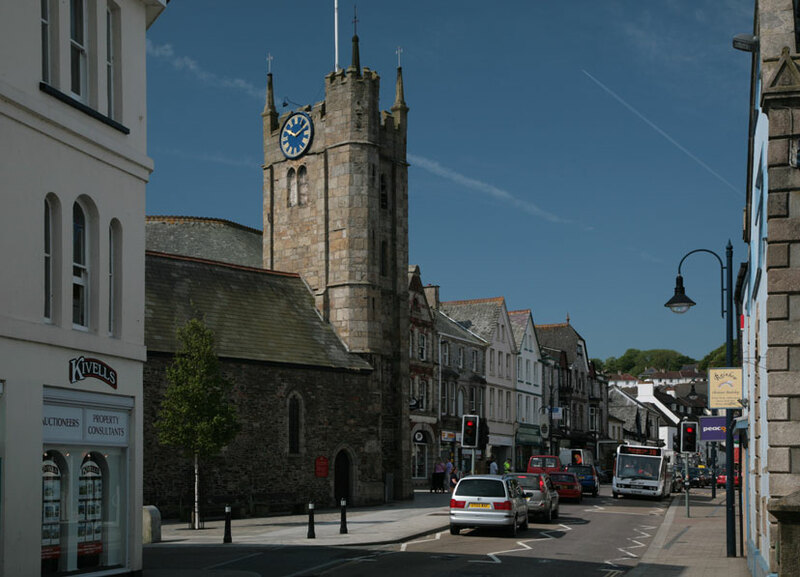 Okehampton is an attractive town that provides a good centre for those wishing to explore the different facets of the Devon countryside. The Town Hall in Fore Street is an interesting building, built as a private house in 1685. It was converted to its present use in 1821. In a courtyard on West Street, the Museum of Dartmoor Life traces the development of the town and moor over the centuries. The museum is housed in a former mill and has a large collection of local photographs and documents. It is a useful centre for local research. Outside is a restored water wheel. Okehampton has benefited from the building of a bypass in 1988. Since then it has regained some of the tranquillity of former times.